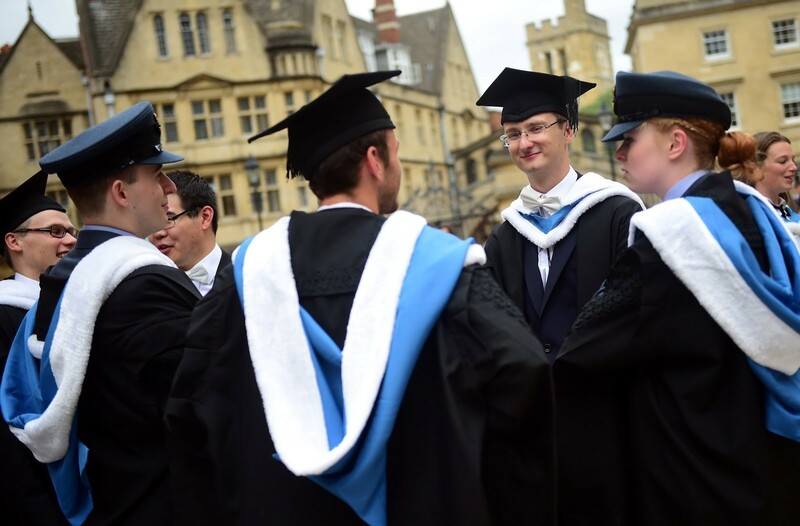 The United Kingdom is home to the best universities in Europe, chief among which are the University of Oxford, the University of Cambridge and Imperial College London. 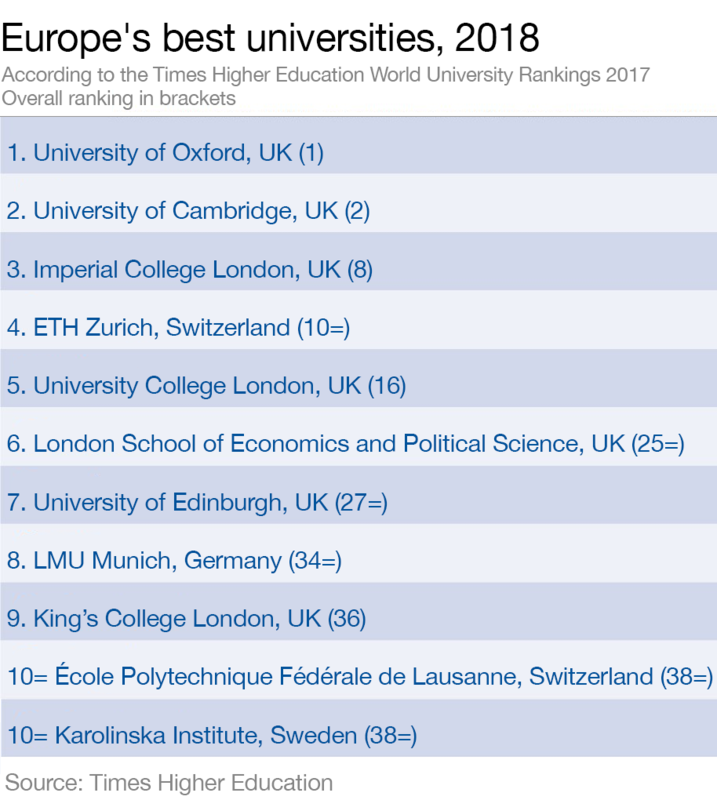 While Oxford and Cambridge have a worldwide reputation for prestige and academic excellence, the strength of the UK’s other universities – when compared with European peers – is less universally acknowledged. A total of seven of the top 10 European universities, according to the Times Higher Education World University Rankings, are in the UK. Switzerland also features strongly in the top 10, with both the Swiss Federal Institute of Technology and its École Polytechnique Fédérale de Lausanne winning a place. But universities from the southern Mediterranean countries of Italy, Spain and Portugal don’t even make it into the top 50. The institutions were assessed on their teaching environment, research environment, research influence, industry income and international outlook. 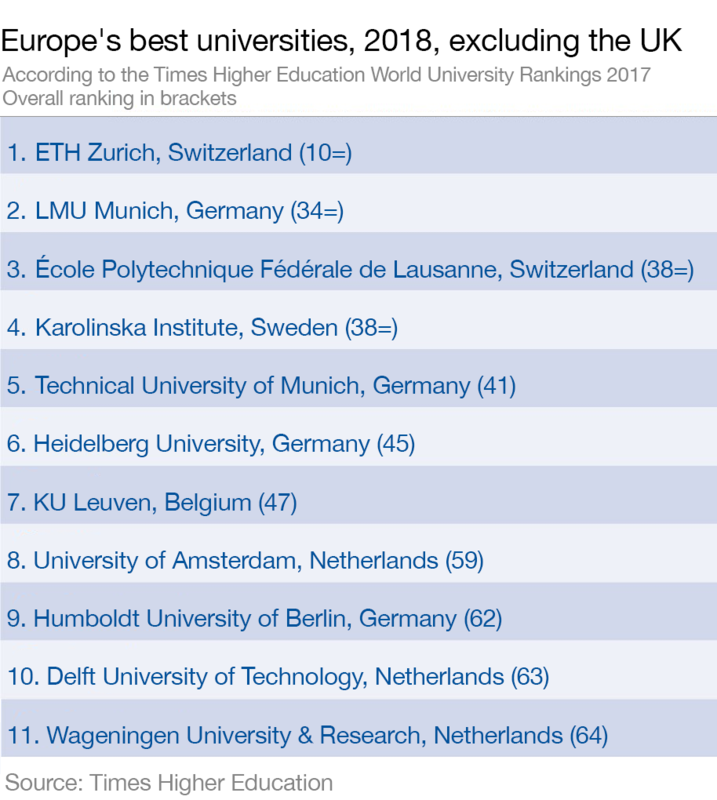 In the top 20, Germany and the Netherlands are second to the UK with four universities each, followed by Switzerland and Sweden. 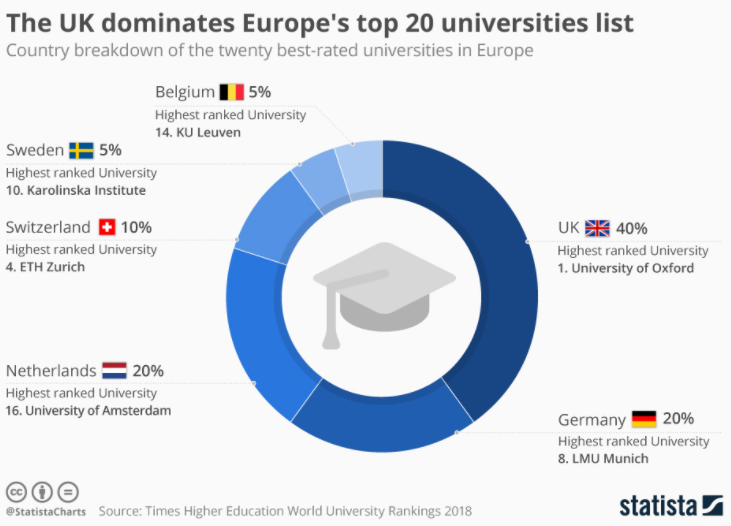 Out of the overall index of 404 universities, the UK has 92 institutions in the league table, while Germany is the next most-represented European country, with 44 institutions. Elsewhere in Europe, Scandinavian countries perform well, with Sweden and Finland punching above their weight relative to their population size. Sweden has 11 institutions in the list while Finland has nine. Other strong performers relative to their population size include Denmark and the Republic of Ireland. The full report ranks 1,102 universities around the world, including 404 universities from Europe. A total of 35 European countries are represented in the ranking, including Spain, Russia, Greece and Serbia.